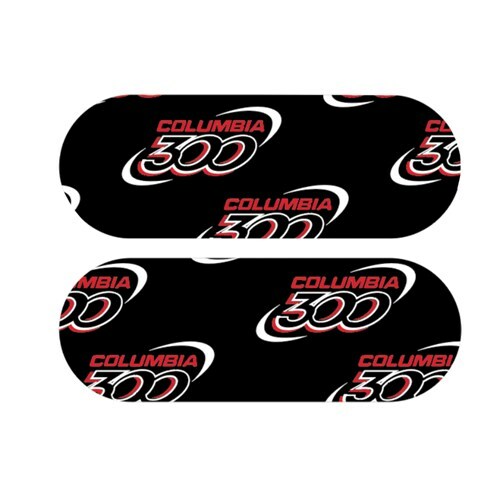 The Columbia Team C300 Skin Protection Tape is pre-cut protection tape available in black/red. This tape can be used on fingers or thumbs to help with fitting or protection against injury. Due to the time it takes to produce the Columbia Team C300 Skin Protection Tape Black ball it will ship in immediately. We cannot ship this ball outside the United States.